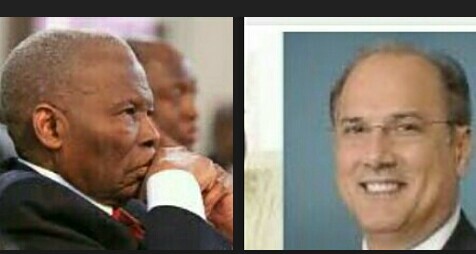 Erstwhile Nigerian Senate President, Ameh Ebute on Tuesday expressed dissatisfaction over comments credited to US congressman, Tom Marino against Nigeria, asking the federal government to petition Marino with the US government through diplomatic channels. Ebute, who stated in a letter to the Nigerian minister of foreign affairs dated September 6, 2016, copy of which was made available to Gobroadsheet in Kaduna, suggested that the Nigerian government should find a way to tell Congressman Marino to limit himself to what he is knowledgeable about instead of dabbling into the politics of Nigeria which he said from all indications, Marino knows nothing about. Tom Marino had in a widely circulated letter to US Secretary of State, John Kerry, said President Muhammadu Buhari is running an autocratic government and should not be offered assistance in fighting insurgency until he runs an inclusive government.